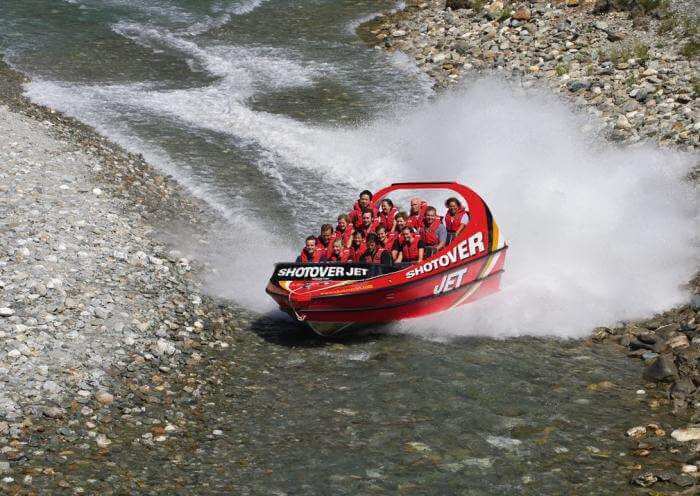 There are few experience as exhilarating, and as quite literally breath-taking as a ride on a Shotover Jet in Queenstown. 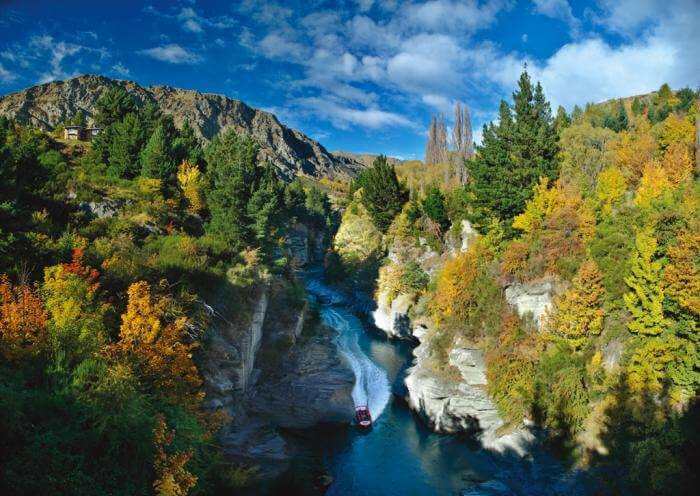 The ‘Can you handle the canyons?’ jet boat ride experience is with the award-winning Shotover Jet – the only company allowed to operate in the Shotover River Canyons. 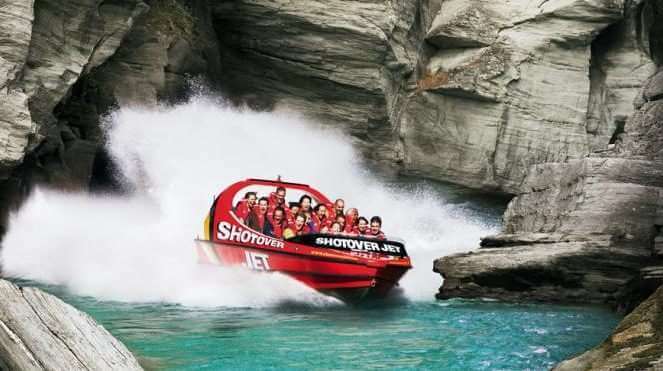 Shotover Jet Queenstown operated on an exclusive area of the river where you’ll embark on a ride of a lifetime through dramatic and narrow canyons filled with fast flowing water. 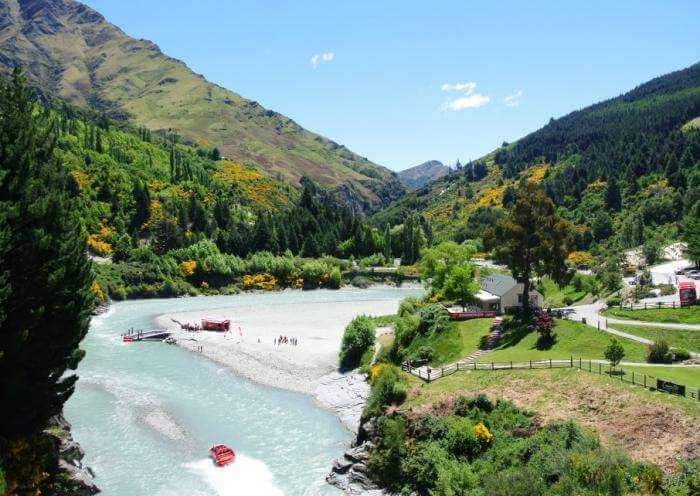  The jet boat ride begins and you’re shooting through the carved walls of the Shotover River Canyons as your expert driver navigates rocky outcrops and skims around crags and boulders.  Rock faces will become a blur and water sprays will surround you as you pick up speed to up to 85kph in crystal clear waters as shallow as 10cm deep. 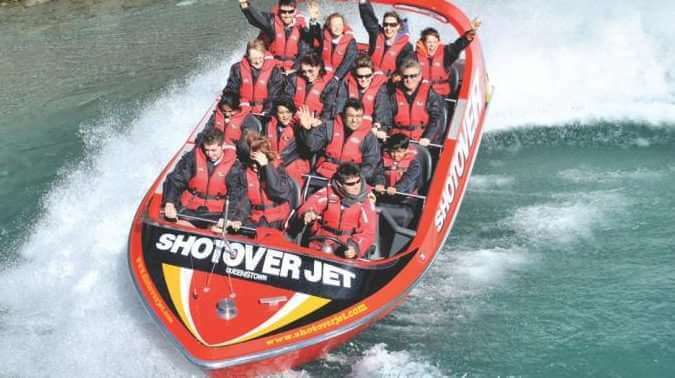 The Queenstown Shotover Jet boat ride is a real adrenaline pumper and a true once in a lifetime experience.